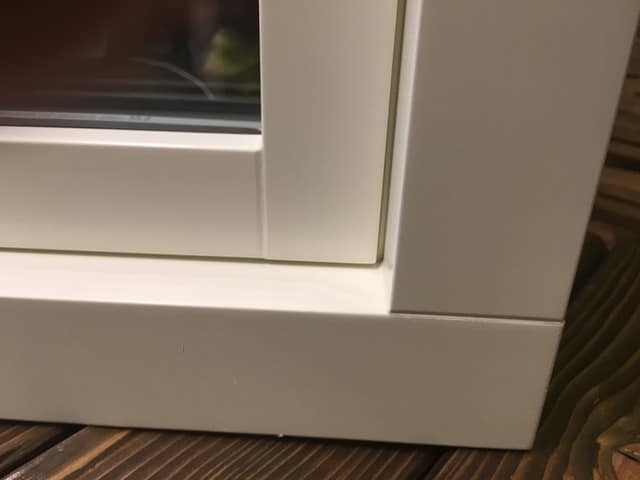 Top Hung outward opening casement window is sometimes used as a hopper or fanlight window. 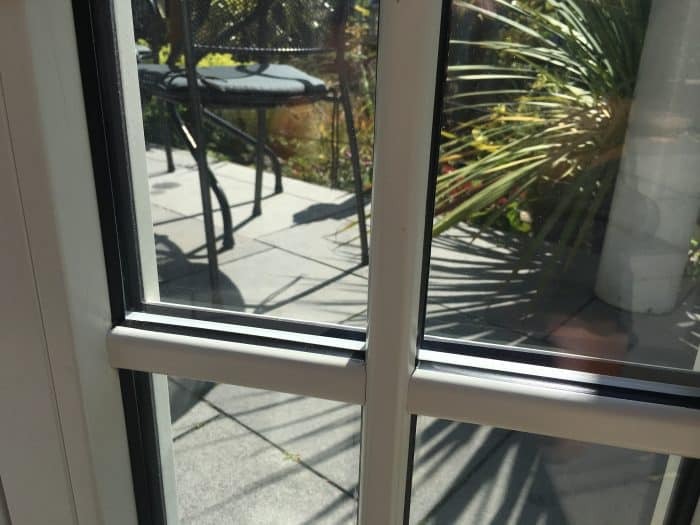 Broxwood’s Top Hung outward opening casement window is sometimes used as a hopper or fanlight window configures within a unit with a fixed pane below. A useful way to create a gentle breeze without opening a larger window or door. The harder the wind and rain drive at the window sash, the tighter and more sealed they become. 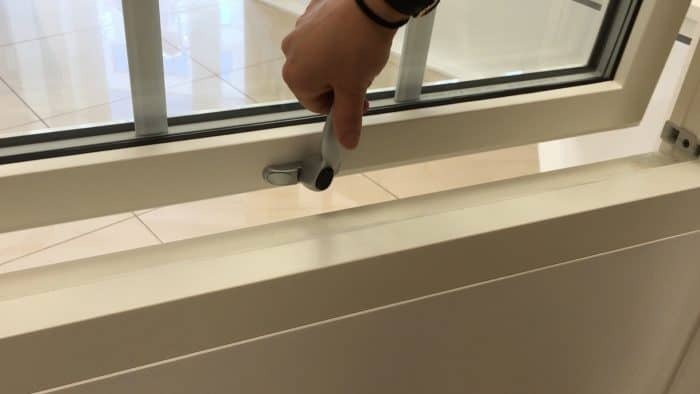 For safety and security, the windows are fitted with an ASSA espagnolette locking system, child restrictor and blow back restrictor as standard. 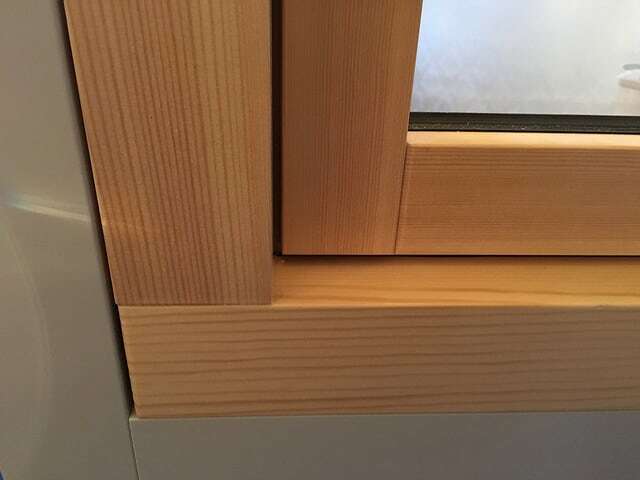 Available in timber and alu-clad timber. 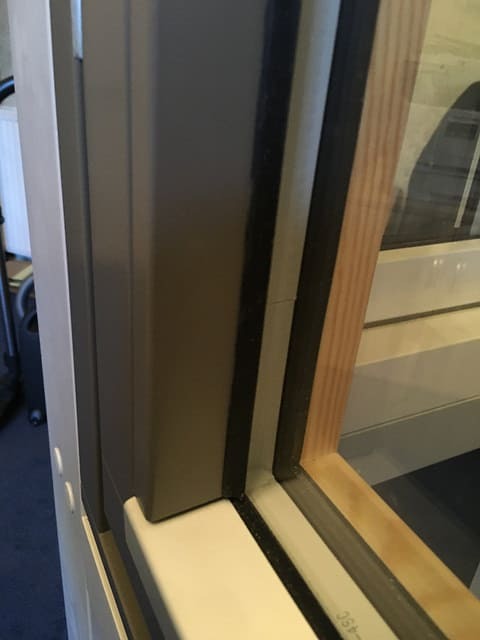 Broxwood’s Timber Top Hung Window is also available with aluminium cladding. The addition of low-maintenance hard-wearing aluminium cladding provides the ultimate protection against the elements.